In addition to Nelson’s #1 Karew debut album, Finish Strong, the family owned label celebrated a string of successes since its 2009 inception. The multiple GRAMMY® Award-winning Clark Sisters released the first recording on Karew Records (2009) with The Clark Sisters’ Family Christmas. Clark Sheard’s Karew debut release followed with All in One (2010) and debuted at #3 on Billboard‘s Top Gospel Albums chart. 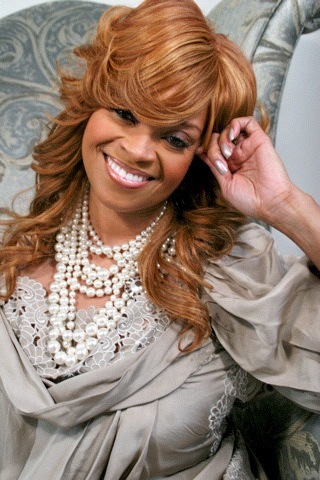 Clark Sheard also received the Stellar Gospel Music Award for Female Vocalist of the Year for All In One along with a GRAMMY® nomination for Best Traditional Gospel Album, and GMA Dove and BET nominations. The label has also released daughter Kierra’s, Free album (2011) to rave reviews and a #1 debut on Billboard’s Top Gospel Albums charts. She also was named the winner of the 2013 Stellar Award’s Albertina Walker Female Vocalist of the Year and received numerous other honors and nominations for the Free project. 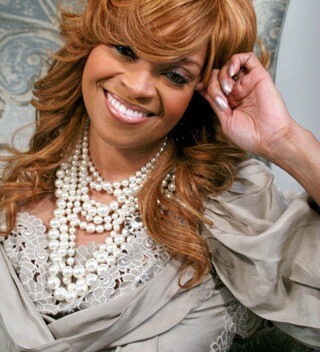 Karew Records was founded in 2009 by multiple award-winning gospel legend Karen Clark Sheard and her husband, Bishop J. Drew Sheard. Karew Records is a faith-based label focusing on various forms of gospel, Christian and inspirational music for all nations and generations. Based in Detroit, MI, Karew Records was initially established as a label home for the family’s various recording projects. The label roster includes Karen Clark Sheard, Kierra Sheard, The Clark Sisters and the production works of producer, JDrew Sheard II (JDS). In 2012, Karew Records signed renowned worship leader and recording artist Jonathan Nelson. This signing marks the label’s first acquisition outside of the family. Entertainment One Ltd. (LSE:ETO) is a leading international entertainment company that specializes in the acquisition, production and distribution of film and television content. The company’s comprehensive network extends around the globe including Canada, the U.S., the UK, Ireland, Spain, Benelux, France, Germany, Scandinavia, Australia, New Zealand, and South Africa. Through established Entertainment and Distribution divisions, the company provides extensive expertise in film distribution, television and music production, family programming and merchandising and licensing. Its current rights library is exploited across all media formats and includes more than 35,000 film and television titles, 2,700 hours of television programming and 45,000 music tracks. As the number one independent music brand in North America, eOne Music brings a specialty focus to nearly every music genre, including Gospel, R&B, contemporary Christian music, Americana and country, classical, rock/metal, and more—discovering new artists and producing top talent. 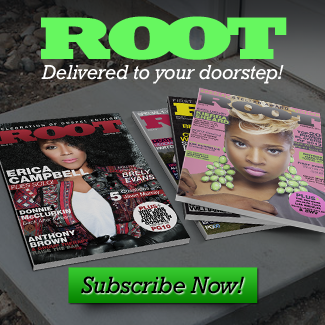 Its award-winning diversity of artists includes those on the R&B label eOne Urban, which counts hit-makers such as Brian McKnight, Faith Evans, Ashanti, Keith Sweat, and Dwele among its roster. eOne’s Gospel label includes consistent top-rated and #1 releases among its critically-acclaimed roster of artists who have a profound impact on Gospel. The group includes Gospel icon Dorinda Clark-Cole, Bishop Paul S. Morton, James Fortune, William McDowell and Jessica Reedy, the legendary Gospel Hall of Famer Shirley Caesar and Michelle Williams (of Destiny’s Child). The company’s integrated platform encompasses all aspects of the music business including record labels, music publishing, distribution, sales, and digital content services, with a comprehensive music licensing catalog representing virtually every music genre.